Oklahoma’s favorite holiday tradition LYRIC’S A CHRISTMAS CAROL, presented by Devon Energy, is returning for the 2016 holiday season. 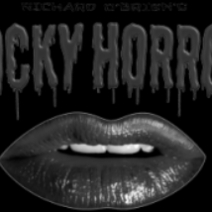 Get weird and rock all night with Richard O’Brien’s THE ROCKY HORROR SHOW. Harkins Theatres in Bricktown Celebrates with FREE Popcorn! Moviegoers to receive FREE small popcorn with drink purchase at Harkins Bricktown 16 and a chance to win FREE movies for a year at Harkins Theatres Facebook page!